Madonna loves luxury, and her choice of hotels certainly reflects that. 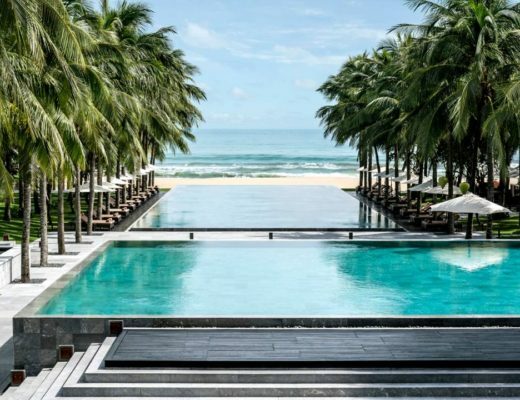 These are some of Madonna’s favourites luxury hotels. She turns 60 today, and the Princess of Pop has a reputation for loving luxe hotels. 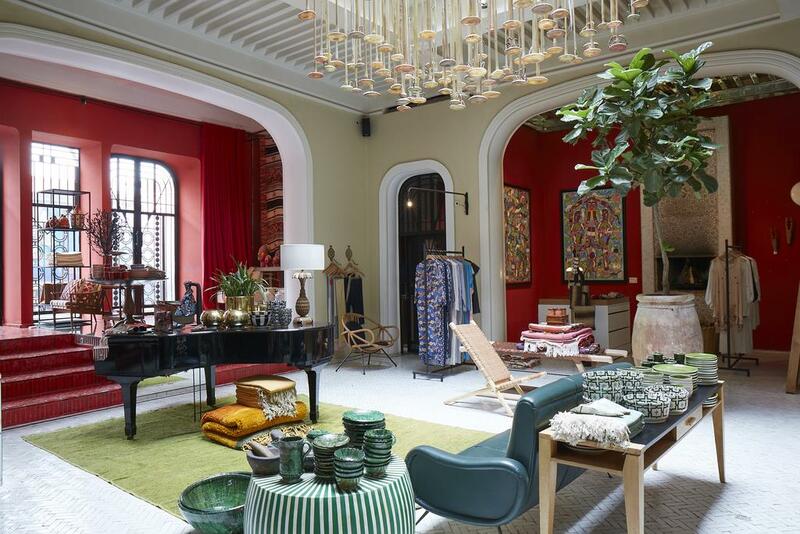 She is celebrating her birthday in Marrakech, Morocco in a luxurious Riad, El Fenn with 28 rooms. She is reportedly based in Marylebone, London, and lives between the British capital and Sintra, Portugal where she bought an 18th century moorish revival mansion last year. She has houses in New York as well as LA. But she has always loved to travel. Here are a few five star hotels she has stayed in over the years, including El Fenn where she is celebrating her birthday.. 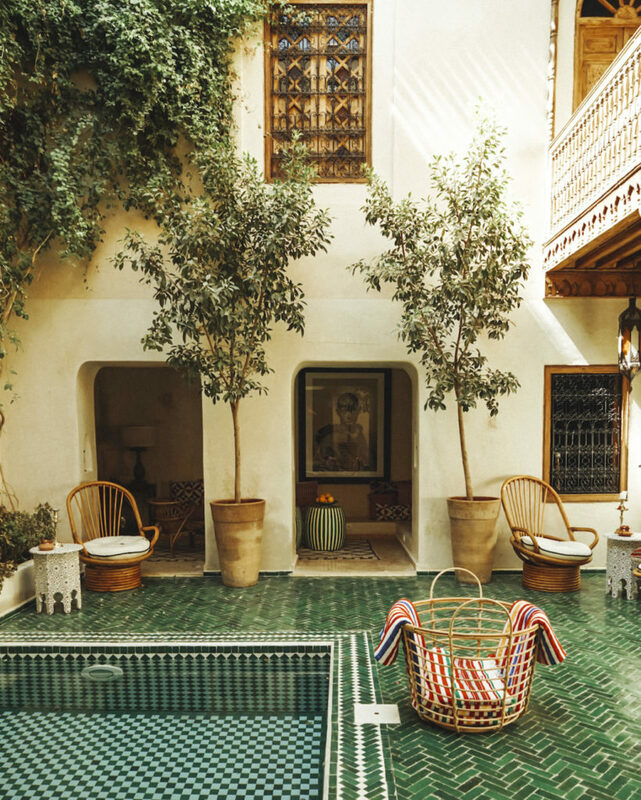 This luxury Riad has long been a favourite with the fashion set for its unique interiors. There are two spectacular suites with their own plunge pool, and private terrace, and its likely Madonna is staying in one of those today. Guests enjoy a rooftop bar with views over the city, and every single room in the Riad is decored in different colours. The Ritz Hotel in Paris is often where Madonna stays. One of the world’s most luxurious five star hotels, Madonna often stays here when in Paris. Spectacularly located, and fresh from a full renovation, the 159 room hotel has hosted high profile guests since it opened as one of the first hotels in Europe to offer rooms with a bathroom ensuite and private telephone. 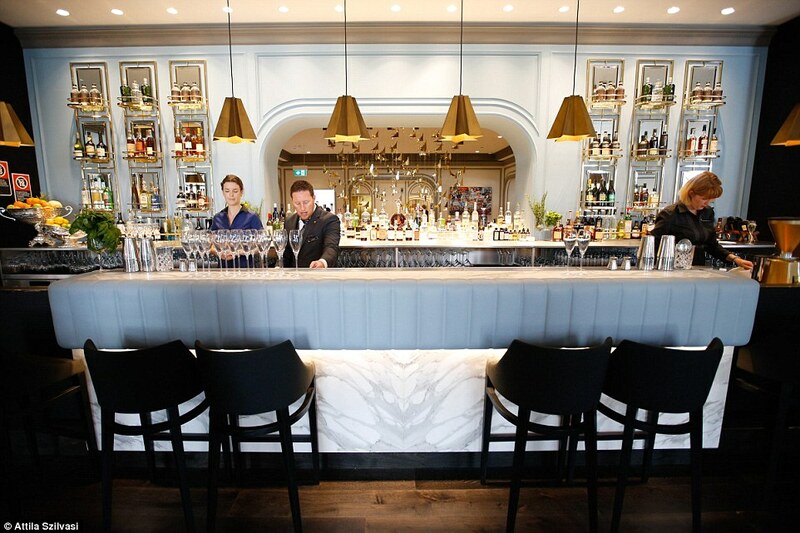 It has a two Michelin starred restaurant. The Intercontinental Hotel in Double Bay (formerly The Ritz Carlton) has hosted many celebrities over the years, Madonna included. The hotel was recently completely updated, and has a fabulous bar area, and trendy pool. Madonna has been spending time in Lisbon for several years, and before she bought her own home there, she stayed at The Pestana Palace Hotel. The five star hotel is a 19th century restored palace with four expansive suites. The fine dining restaurant Valle Flor has a reputation for amazing lobster. 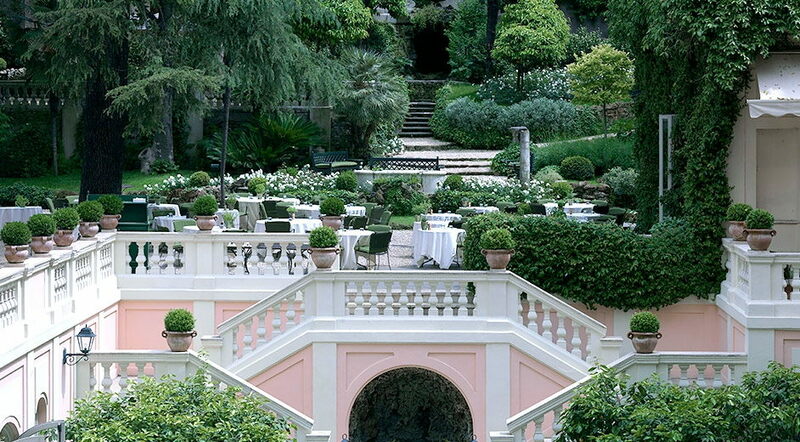 This spectacular hotel in Rome has hosted many famous faces, Madonna amongst them. From breakfast in a lush garden (pictured above) to a spectacular spa and glorious suites, many claim this is Italy’s most beautiful hotel. 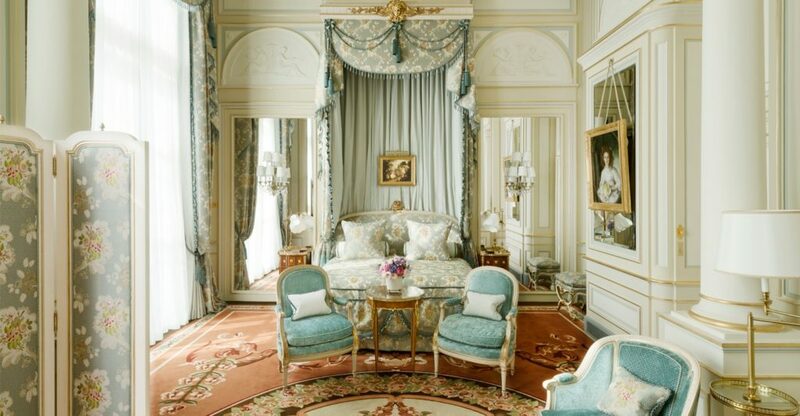 The Hotel Ritz, Madrid is Madonna’s pick in the Spanish capital. This spectacular baroque palace-style classic style hotel was built in 1910. These days it is managed by Mandarin Oriental, and is currently closed whilst undergoing a complete refurbishment, opening in 2019. I wonder if Madge will book in to check out the refurb next year? The Setai, South Beach, Miami. Setai, South Beach Hotel in Miami is a favourite of Madonna’s. Located in the art deco district, Madonna has stayed at The Setai in South beach, Miami multiple times. 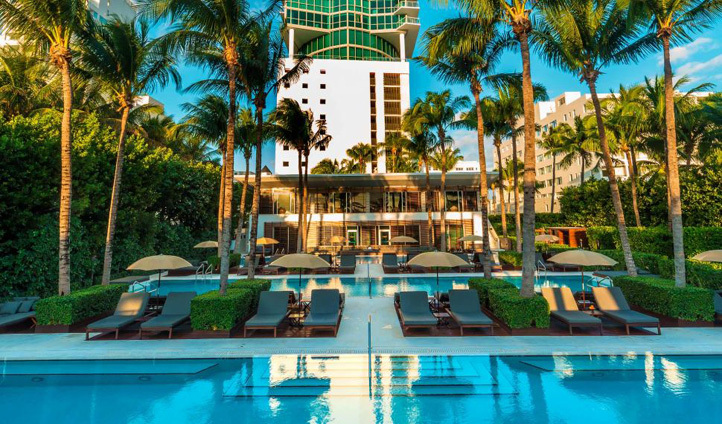 Voted the best resort hotel of greater Miami Beach, the spectacular ocean front hotel is known for its Asian style design, luxury spa, and free yoga on the beach. There are 3 pools, each a different temperature. The Sofitel Rio De Janeiro. The Sofitel Rio De Janeiro, formerly known as Caeser Park Rio was a favourite of Madonna’s in Rio for many years. 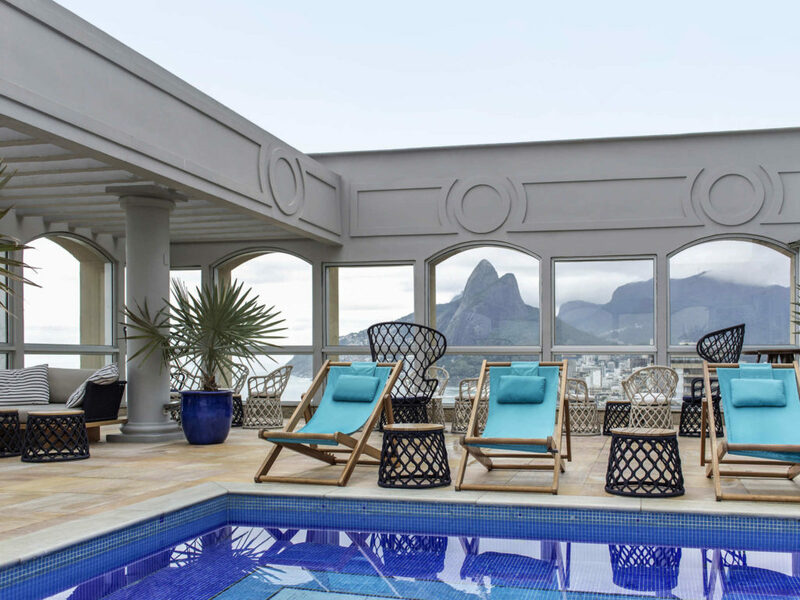 Located in a prime spot on Ipanema beach, the swimming pool has spectacular views, and the hotel has bikes for guests to use. Suites have huge luxurious marble and granite bathrooms, and the Galani restaurant is one of Rio’s best.